There will be a number of cultural presentations by various organizations showcasing dance and music. Through the evening an auction will be held and a couple of personally signed Basketballs and T- shirts by the renowned Smart Gilas Pilipinas Basketball team who came to New Zealand in July and played against NZ’s national teams. 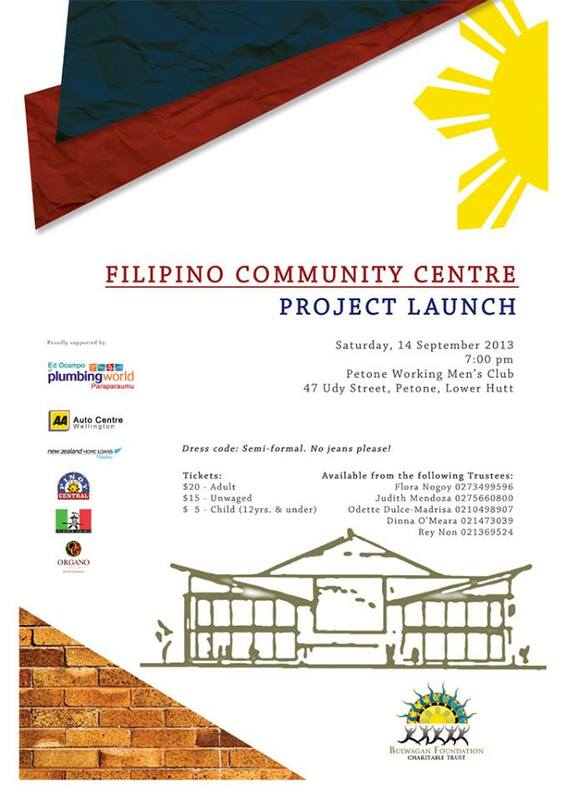 Smart Gilas Pilipinas recently qualified to play at FIBA World Championship in 2014... and much more! Dress code: Semi-formal. No jeans, please! *Note: tickets are limited to 200 people only. Get your tickets now!